A: I really enjoy the process of building the scaffolding required for others to climb higher than they otherwise would be able to on their own. Finance can be a very difficult subject to understand, and it is fun for me to break all of the concepts down into smaller pieces that students are able to digest. I also enjoy sparking curiosity in others. I am a very curious person, which is not an easy personality trait to maintain given the harsh demands of today’s world. It is very satisfying to help others stop and see the wonder in all that God’s created, particularly, in how God created investments to help bring about his kingdom-building purposes. Q: Talk about the 'business as ministry' perspective. A: My 3-year-old daughter is reading a book called Clark the Shark, which has a moral lesson that “sharing is caring;” I think this moral lesson is strongly paralleled to our idea of "business as ministry." At the heart of good, moral business is the desire to share — share your passions and talents for the benefit of the community, with a servant’s heart. Sharing is caring! And, while a non-Christian may also feel this impulse to share, a Christian’s desire is both magnified and sustained by the grace that we receive in Jesus Christ. Q: You recently launched a new concentration in personal financial planning. Tell us about that. What is it? Why is this important? 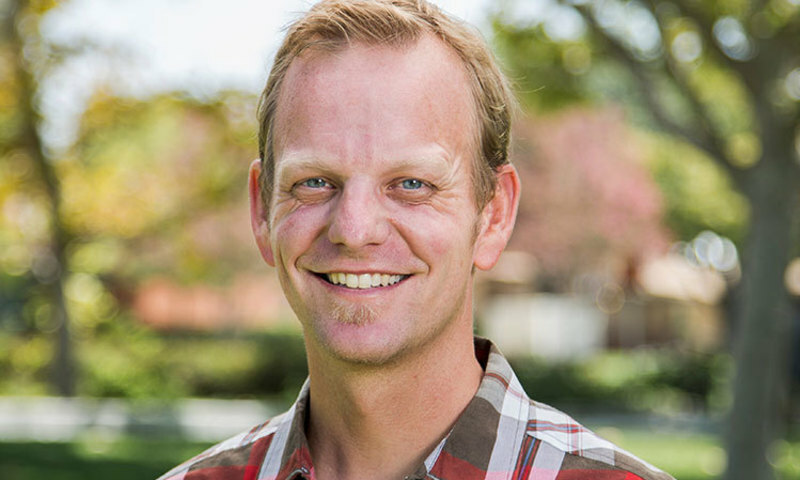 Why is the program at Biola so timely? A: The Crowell School of Business is home to a CFP-board certified personal financial planning business concentration and minor. The program consists of six classes related to managing money, including topics in investments, retirement planning, budgeting, estate planning and education planning. The program allows you to sit for the CFP exam upon completion of the six classes, which gives students a powerful advantage over other job seekers. U.S. News recently ranked the financial advisor/planner as the number three best business job. There is an emerging shortage of financial planners with over 74,000 jobs projected to be available in the coming years. Given that the number one cause of divorce and stress in America is money-related issues, this country desperately needs well-trained, Jesus-loving, financial planners to help bring about thriving balance sheets and healthy surpluses for businesses and households. For more on Shane, visit his profile here.